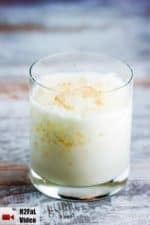 In case you were wondering what a Brandy Milk Punch is, it is an amazing cocktail that comes from the Big Easy: New Orleans! You’re just going to love this classic drink. Warm and fuzzy. Delish. Okay, we’ve just got to show you all about this fabulous drink. Watch, laugh…and then go make a Brandy Milk Punch! 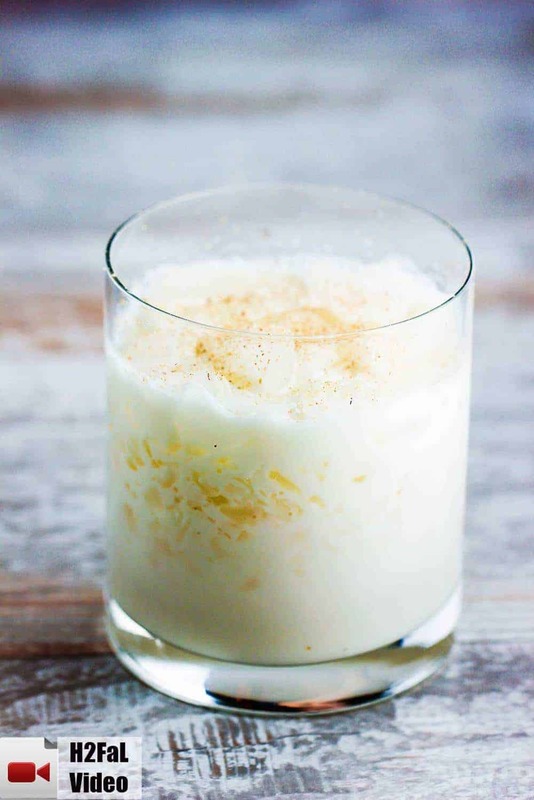 Oh, this Brandy Milk Punch recipe is just fantastic! 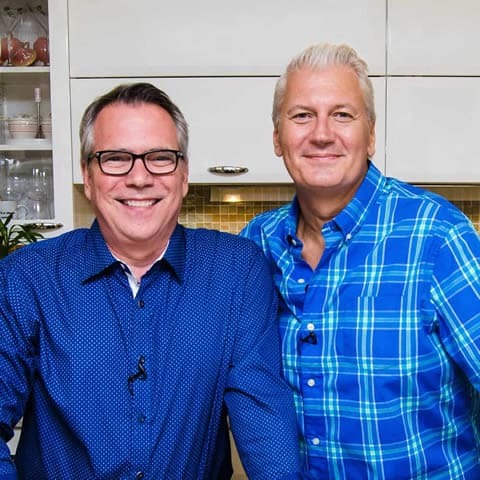 You’re going to love it when you give it a shot (or two!)! 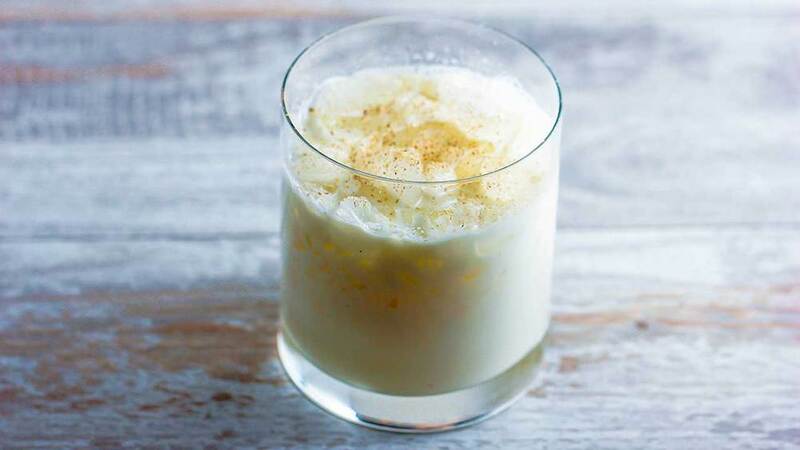 This Brandy Milk Punch recipe is a classic cocktail from the Big Easy: New Orleans! Wesley has perfected it and Kris could not be happier about it. So easy and super delicious. Pour the brandy, milk and powdered sugar into the a cocktail share filled with a few cubes of ice. Shake vigorously for a bit. Strain into rocks glass with shave, crushed, or cracked ice. Top with a pinch of nutmeg.